Are you about to take your finals? Or do you already have your Master’s degree? 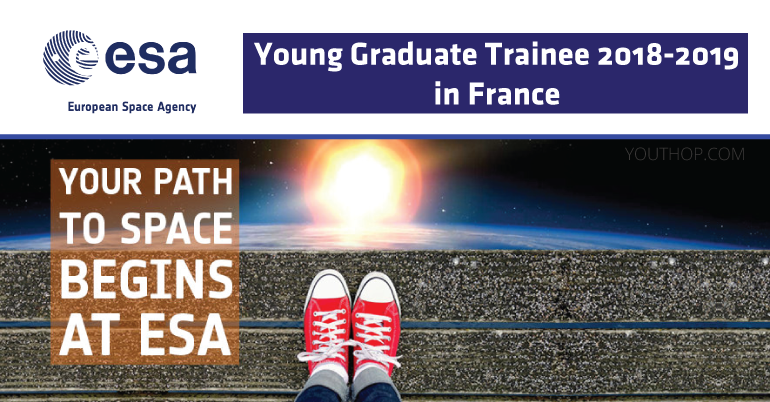 If so, then you can apply to ESA as a ‘Young Graduate Trainee’ (YGT). This high-calibre programme lasts for one year and gives successful applicants an opportunity to gain valuable experience in the development and operation of space missions. There are around 2200 staff working for ESA, from all the Member States and include scientists, engineers, information technology specialists and administrative personnel. The Council is ESA’s governing body and provides the basic policy guidelines within which ESA develops the European space programme. Each Member State is represented on the Council and has one vote, regardless of its size or financial contribution. ESA is headed by a Director General who is elected by the Council every four years. Each individual research sector has its own Directorate and reports directly to the Director General. The present Director General of ESA is Jan Woerner. Gain valuable experience that can qualify you for the many exciting opportunities within Europe’s space industry, renowned research institutes and, of course, ESA. A student in the final year of a Master’s degree at University or an equivalent institutes or have just graduated. Candidates are required to have completed their Master’s degree by the time they start work at ESA. Opportunities go online once a year in mid-November, and stay open for one month. 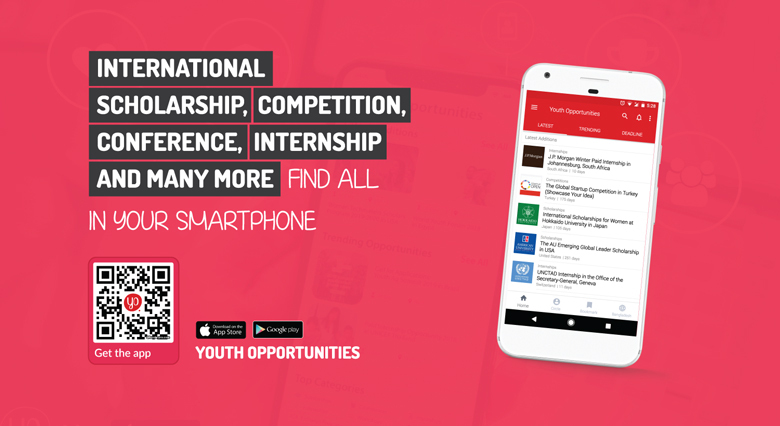 Once published, you will be able to browse the ESA list of opportunities on the official webpage. Remember : you can only apply for one. If you apply to more than one opportunity, all applications you submitted will not be considered. To apply, you first have to register and create your candidate profile with your CV and motivation letter. Once you have applied, you will be able to track the status of your application. Candidates are selected by the relevant tutor and recruitment interviews typically take place in March. The take-up-duty date is then made by mutual agreement and can be any time from May to September of that same year.